Manali, a beautiful hill station, is in the lap of Himachal Pradesh. This city is 250 Kms. away from capital Shimla. 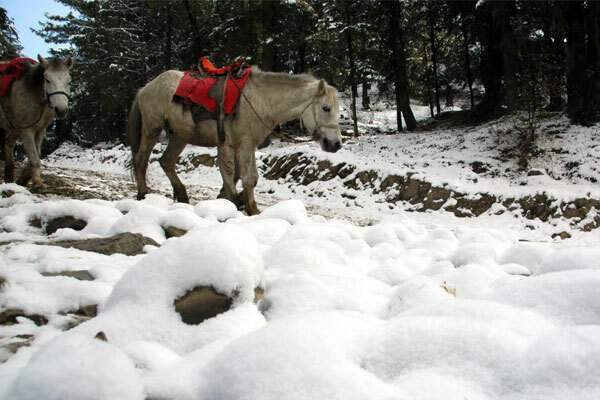 Manali is said to be the Queen Valley of Himachal Pradesh. It is said that saint Manu first settle at this place after the Maha Pralaya. Manali has many significant heritage and Indian culture. Manali now is a cosmopolitan hill station; with people from different places have start settling here. Manali gives an easy comfort to their tourist and enjoy their holidays from the tiring schedule from the urban life. From Chandigarh to Manali, routes are self enjoyable. This journey is 8 hours long but whole route is full of sightseeing beauties. A tourist can also see the flow of springs which emerges from mountains and will merge ahead in the River Beas, snow covered mountain peaks and the whole route is as smooth as it is a National Highway. Manali have all sorts and types of hotels and resorts. Hotels have all luxury facilities for family as well as business. One could enjoy their holidays while connecting with the work. For family vacations, luxury hotels have a tourist cell which provides you with all information related sightseeing, vehicle hiring etc. Hotels have adventurous in-house games, enjoyable activity for kids and all. Many luxury hotels provide a good and affordable holiday packages. Hotels even provide buffet and A La Carte facilities in their meal plans. Luxury hotels Manali are located everywhere. We can locate them on bank of rivers, top of hills and with glacier views. To know more about the Manali Luxury Hotels or to view the images of luxury hotels, visit our website http://www.manalihotels.net/luxury-hotels-manali.htm . 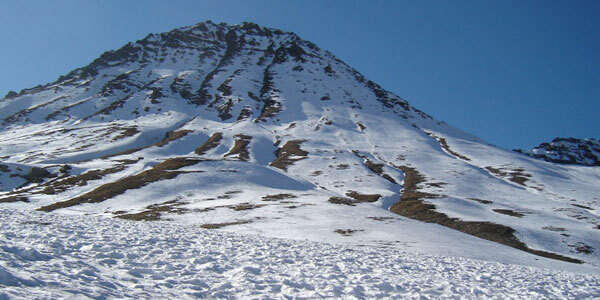 Rohtang Pass in Himachal – WOW Snow Covered Area Of Manali. Rohtang Pass means Piles of Corpses, because of its unpredictable snow storms, blizzards and dangerous terrain. 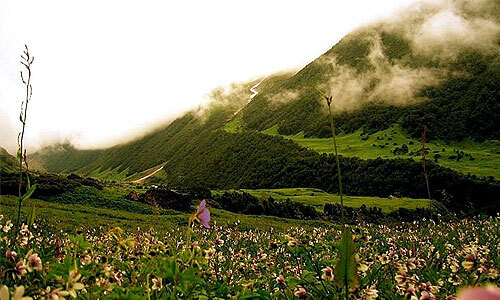 Rohtang Pass word is derived from Tibetan word in which ‘RO’ means Spirit and ‘TANG’ means Cold. This is a place where spirits freezes in winters. Buddhists called this place Rohtang La and Kullu’s local people called it Rohtang Jot. This is a Mountain Pass which is in the eastern part of the Pir Panjal Range of the Himalayas. Rohtang Pass is 49 Kms. away from the Manali city. This Pass connects the Manali with Lahaul and Spiti Valley of Himachal Pradesh, India. This route is the most ancient and 1st route to Leh Ladakh in India and an ancient trade route for Pir Panjal. From this Pass, two rivers are also originated, River Beas from the southern part of this Pass and River Chandra from the northern part of the Pass, which becomes the source river for Chenab River. Rohtang Pass is located at the height of 4000 mtrs. This Pass is open for Tourists only from June to October. This Pass is busy during the summer seasons because of the military movements. During summer season, traffic logs become the common problems because of the heavy military vehicle movements, trucks and goods carriers. This problem is major because of the narrow roads and rough terrains. This is the place where snow covered mountains will be seen even in summers also. This is the perfect location for Skiing in winters. This Pass is the best snow point in the Himachal Pradesh. In summer, the temperature is from 10 degree to 25 degrees. In winter, the temperature goes down till -7 degree with 8 to 10 feet of snow sheet. During monsoon time it is preferable to avoid the Rohtang Pass, as the weather is totally unpredictable with landslides, storms, blizzards and untrustworthy terrains. Best time to visit Rohtang Pass is from June to October, as during this time, the weather is pleasant. But during other months this Pass is closed because of the heavy Snowfall and Snow Storms. Rohtang Pass is closed from the month November to May from Rohtang to Leh. It is preferred to carry light woolens during summer season and heavy woolens during the winter season. This horseshoe shaped tunnel, is the longest tunnel in India. This tunnel is 8.8 Kms long. Rohtang Tunnel is built on Leh Manali Highway. This tunnel is made for the all weather road route, so that round the year connectivity is there with Lahaul – Spiti Valley. This Rohtang Tunnel is the only route to Ladakh, as other routes like Zoji La Pass on Srinagar – Drass – Kargil – Leh highway are blocked for 4 months by the heavy snowfall. These two routes (one Manali – Leh Highway and other Zoji La Pass) are the important routes for military supplies. There are three possible ways to reach Rohtang Pass. If a person wants to go to Rohtang Pass through Air, than Bhuntar Airport in Kullu is the nearest airport for the pass. From the Bhuntar airport, taxis are available to drop at Rohtang Pass. The nearest Broad Gauge Railway Station is in Jogindar Nagar near Mandi. The other nearest Broad Gauge Railway Stations are from Ambala Cantt., Chandigarh and Kirathpur Sahib in Punjab near the city of Nangal. As there is not a direct service to Rohtang Pass, a person will go to Rohtang Pass through Manali route. There are Volvo bus services from Delhi, Leh, Shimla and Dharamshala. The distance between the Delhi to Manali is to 14 hours, Ambala to Manali is 10 hours and from Kullu to Manali is 1.5 to 3 hours.